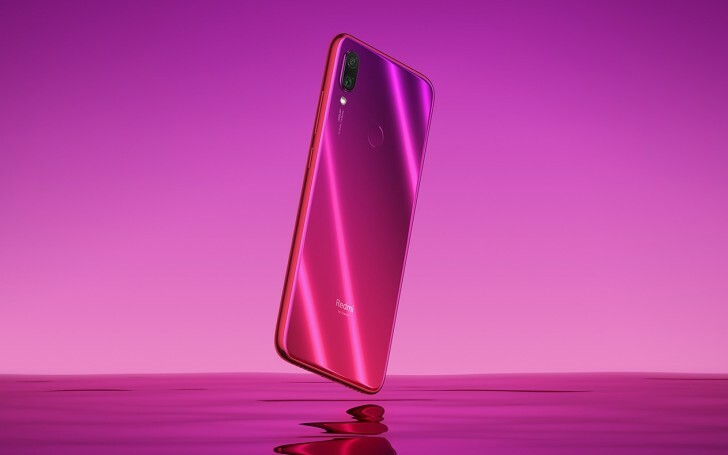 The Redmi Note 7 arrived earlier this month with a 48 MP camera with a Samsung ISOCELL sensor. Rumors suggested another edition, this time with the Sony IMX586 sensor, is on its way, and the phone will be called Redmi Note 7 Pro. Today, another hint about the upcoming device popped up online. Lu Weibing, Redmi CEO, asked fans what do they want from the Redmi Note 7 Pro, and one fan said: “Omit the 3/32 GB version, go straight for 6/64 GB or 6/128 GB”. Of all the replies, this exact one was reposted later by Lei Jun, Xiaomi CEO, suggesting that it might be onto something. The upcoming Redmi Note 7 Pro is likely to have the same footprint, including the notched 6.4” screen and the 4,000 mAh battery with Quick Charge 4 capabilities. It should also ditch the Snapdragon 660 in favor of the Snapdragon 675. We are now waiting for Weibing to announce a Redmi Note 7 Pro launch date. OIS unlikely on a Redmi series phone. It's a midrange line and OIS is a premium feature found on flagship phones which the Redmi is far from.